And visit our blog here for the latest news and pics! 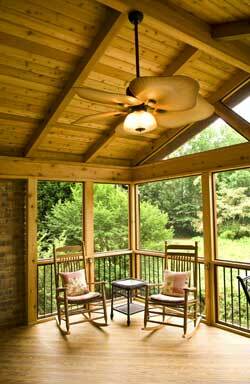 Is it time for a new screened porch? 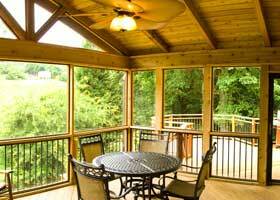 Look no further than Athens and Northeast Georgia's premier screen porch and deck builder, Tailor Decks. In business for 20 years now, we've taken great pleasure in transforming our clients' spaces into works of art. And our work has been consistently recognized by Atlanta's "Home Reports" as best in class. 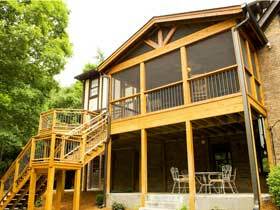 "I am absolutely thrilled with the gorgeous screened porch that Tailor Decks built for us. The craftsmanship is impeccable, and they are the epitome of exceptional customer service."